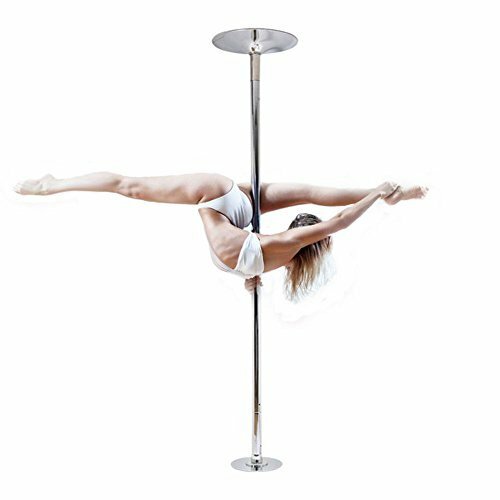 Eight24hours Portable Stainless Steel Spinning Static Dancing Fitness - P3 by Eight24hours at H Highland. Hurry! Limited time offer. Offer valid only while supplies last.